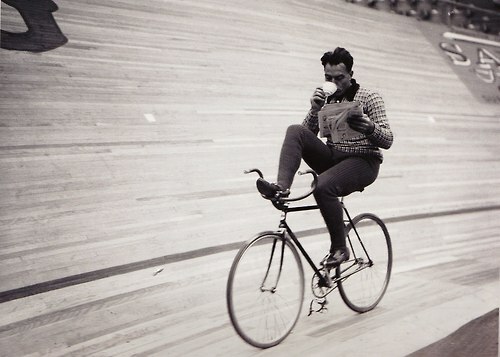 Dapper chap taking it easy at night during a Six Day Race. 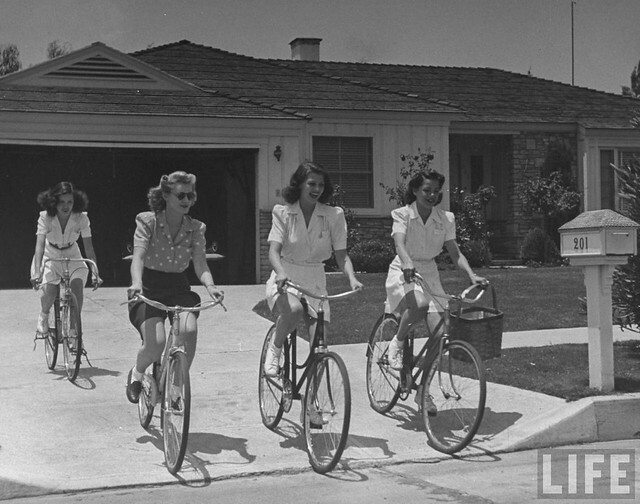 Similar to the banner photo over at The Slow Bicycle Movement. Ahhh, little Margarita. Be still my heart, Norma Jean never had anything on you and you were Astaire's second best dance partner (and Ginger isn't the number one). My apologies with regards to my comment above. I found the trouble with the "Slow Bicycle Movement" was with my bookmark to the page, not with the page itself. For some reason it wasn't updating.